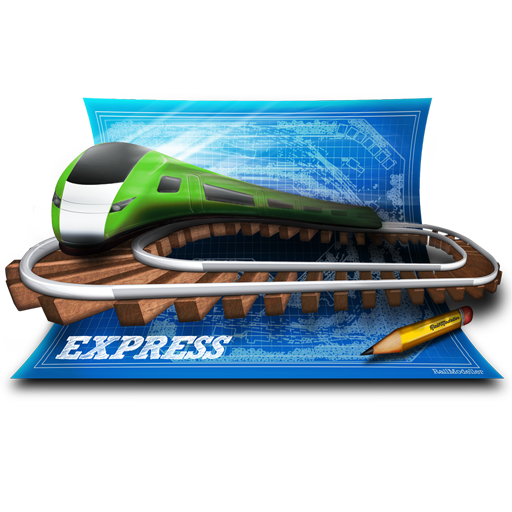 Our company develops innovative apps for Mac and iOS. 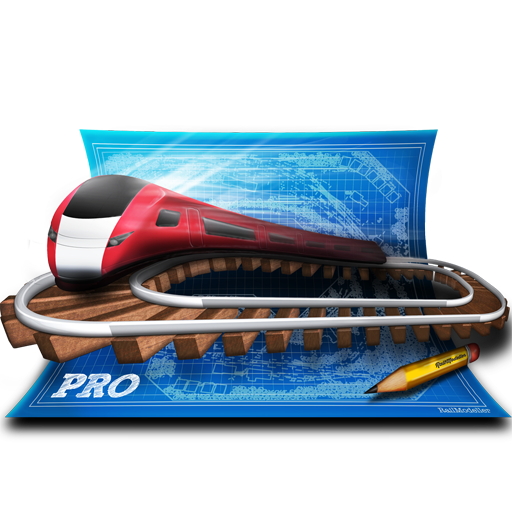 Our flagship product RailModeller Pro is a specialized CAD application for planning model railroad and slot car layouts. Combining a clean and intuitive UI with powerful functions the app is targeting a wide audience from casual up to pro users. We are committed to the Mac and iOS platforms and strive to provide the best user experience possible by exclusively focusing on our market of choice and a user community we love and believe in! For historic and personal reasons we have strong ties to New Zealand and its wild life, which led to naming our company after the iconic night parrot. That’s why we donate a fixed percentage of all our revenue to charities dedicated to preserve New Zealands unique wild life. We also encourage you to join us and have provided a list of charities we support and trust below for your reference. You can also get in touch on Twitter!